Our print shop is a full service printer, which means we can do just about anything. In addition to printing we provide the following services to help you complete your project. Click on the service you’re interested in to learn more. Increase the response rates of your marketing efforts with our e-marketing technologies. When you’re too busy to visit, give one of our customer service representatives a call. We’ll stop by and pick up your order. When the project is finished, we’re happy to deliver it to your place of business. Have you ever received something that you know is bulk mail, but yet you read it because it is personalized with your name? It’s amazing how seeing your name in print can raise the level of curiosity you have about the contents of a mail piece. Your customers and prospects will have the same reaction when they receive a mail piece that has been personalized using variable data printing. 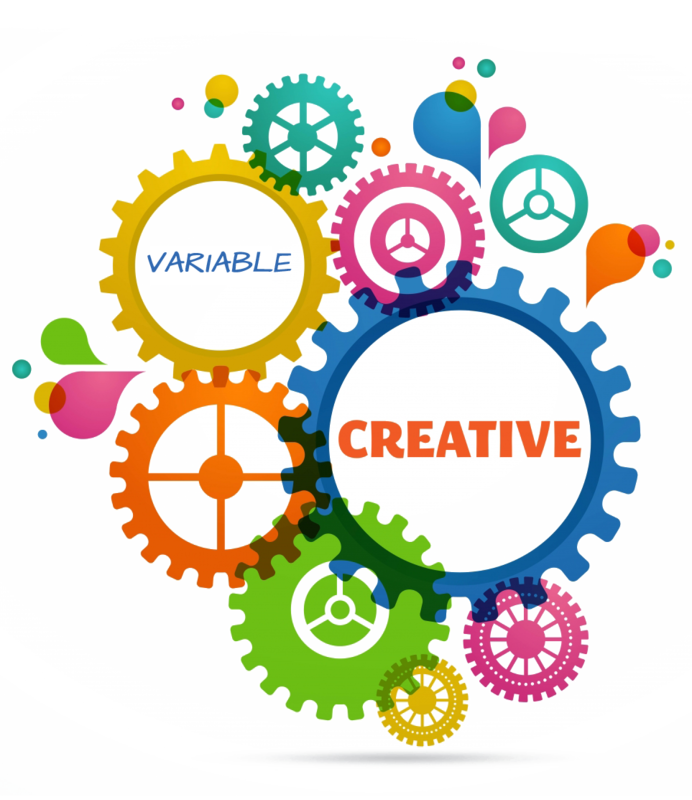 We would be happy to partner with you in exploring the world of variable data printing. Call our print shop today for more information about how you can incorporate variable data printing into your company’s marketing strategy. Our job is to make you look good on paper. Quality printing can help your business make a lasting impression on your customers and clients. Here is a partial list of the high quality printing products we provide. Click on the product that interests you to learn more. If you are interested in making promotional pieces like these work for your company, we would be happy to assist you in this venture. Just ask us how! When you have an important event to announce, or simply need to make a big, bold statement, why not use a big color poster? We print the standard size corkboard 11×17″ big color posters. This size is the most popular big poster because it can be the dominant piece on most corkboard displays without totally overpowering other items on display. One-, two-, and four-color printing is available, along with a wide selection of colorful papers. Another option is to use our commercial big color jumbo ink-jet printer. It will print posters 24″ and 36″ wide in any length. Stop in and visit to discuss specific capabilities and see some samples. When your business needs a fast, low-cost alternative to full-color process printed materials, why not consider color digital printing? The image quality and resolution of color digital printing has dramatically improved recently. Many people find it incredibly difficult to tell the difference between printed full-color materials and color digital printing. You need quantities of 500 or less. You need a project completed very quickly. Making single copies of multiple originals. Making an important sales presentation. The demand for full-color printing is exploding! Millions of desktop publishers across the country are looking at the bright and colorful graphics they’ve just designed on the computer screens and want to have those commercially printed. Full-color printing, also known as four-color printing or process color printing, is one of our specialties. We can print just about anything in full color. Many businesses know that direct mail is a great way to deepen customer loyalty and increase front-of-mind awareness. When you’re ready to launch a direct mail campaign, the place to start is at our print shop. We are experts at creating super successful direct mail materials because we know what it takes to “wow” your customers and prospects. Plus, we have the staff, equipment, and mailing knowledge to take your direct mail campaign from concept to completion. Eye-catching design, crisp production, and efficient, low-cost mailing are essential to the success of your direct mail campaign. No matter what the need, we can create the look, produce a fine product, and distribute that product to your customers and prospects. We are committed to finding the best way to get your word out. We can design and print many, many different sizes and shapes of envelopes. These can range in format from the most basic black on a regular #10 business envelope to complex designer envelopes, featuring full-color images. We have a lot of experience manufacturing and printing a variety of manuals, booklets, and catalogs. 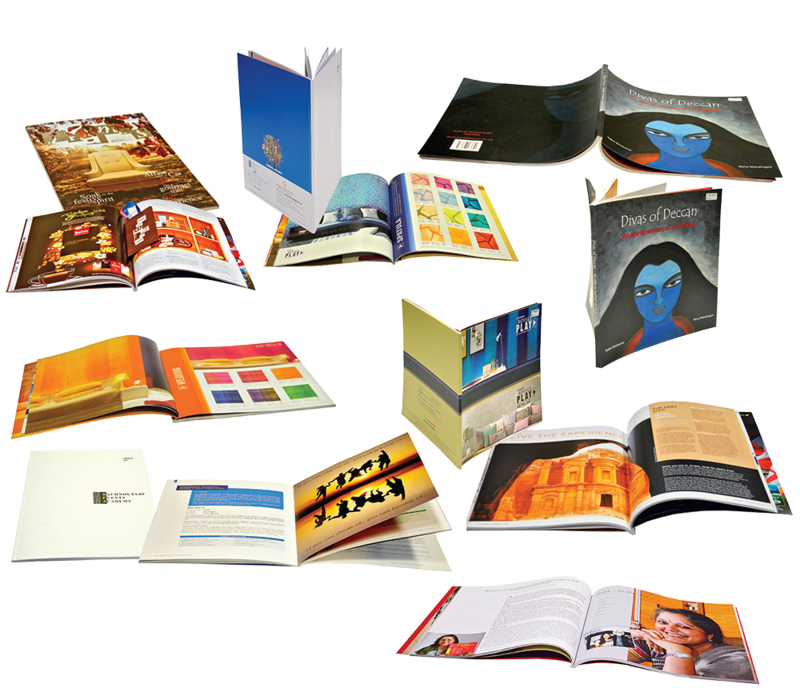 From basic manuals produced in our high-speed copy department to beautiful multi-color catalogs printed on glossy enamel paper, we can help you complete your big project. All Your Marketing, Design, Print, Copy, Mailing and Promotional Needs! We're Here to Help! Full color printing, layout and design, mailing services, EDDM, color copying, marketing services in Clifton/Northern New Jersey.